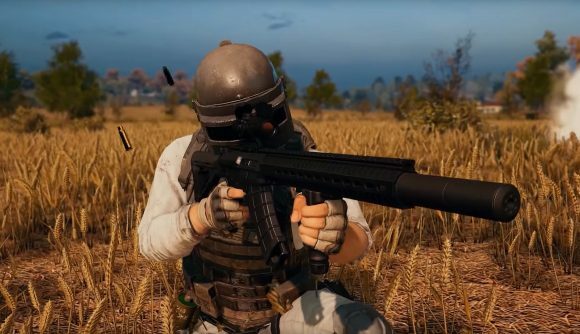 The latest patch for PlayerUnknown’s Battlegrounds is out now, and brings us the long-awaited training mode, but that’s not all. 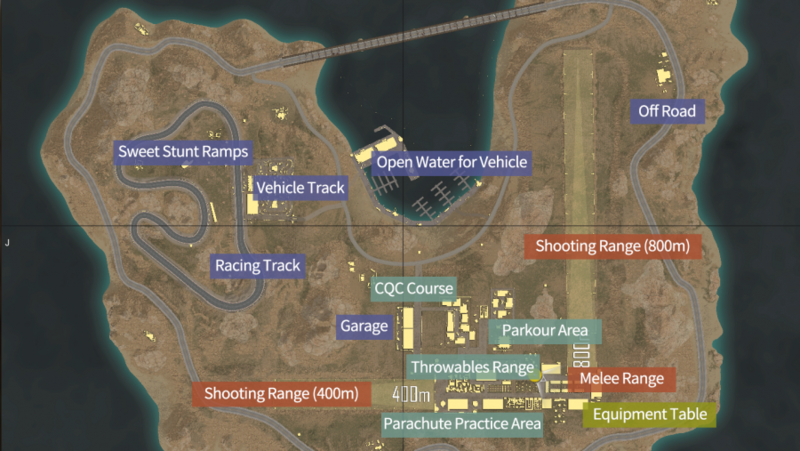 We’ve also got new weapons, vehicles, attachments, and a revamped reward system offering a new way to unlock items – though the implementation of the latter is causing some amount of controversy in the community. Our new weapon is the MK47 Mutant assault rifle, available on all three maps through world spawn. It has a 20 round magazine – upgradable to 30 – and can be fired in either single shot or two-shot burst modes. It uses 7.62 ammo and can use any attachment, though it doesn’t have a slot for new stocks. On the attachment front, there’s also a new laser sight that goes on in the lower rail slot of various weapons. A new vehicle is coming exclusively to Sanhok, called the Tukshai. In more common terms, it’s a tuk tuk. The three wheeled vehicle is a bit slower than the existing modes of transportation, but provides a way to get around Sanhok that offers a bit more local flavour. The other big new change is the Supply System, which offers rewards for completing certain daily and weekly objectives, like reviving teammates and killing enemies with certain weapons. You get a reward every time you level up, and that’s where the controversy comes in – those rewards are temporary. Permanent rewards come every tenth level, but the fact that the intervening bits disappear after a week isn’t sitting well with a lot of fans. The new patch is out now, so everything should be more or less locked in. Service games being what they are, however, there’s obviously the opportunity for things to change at some time in the future. The biggest addition in this update is training mode, though we’ve already gotten most of the basic info on that already. Today we’ve got a full overview of the new map, and some nitty-gritty details on how matchmaking works and how the 30 minute sessions play out, which you can seen in more detail via the full patch notes. Or you can simply drop into the game and check out all this stuff for yourself, as PUBG update 21 is now live and should be available for download, meaning you can go in and prep yourself for your chicken dinner straight away.